Really nice information about the Venice Italy Seminar. 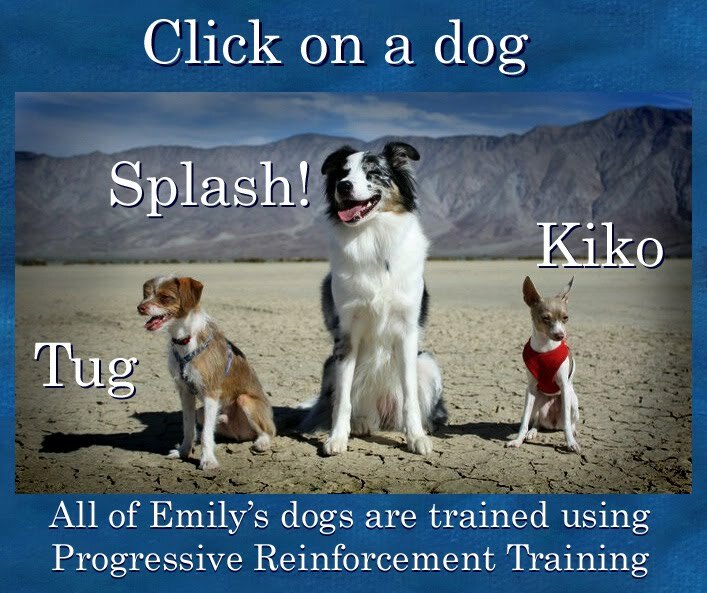 This is such a great post same as the post dog obedience training Manchester. Thanks! A well-trained socialized dog will be comfortable in any public situation,traveling with you and the kids to the shops. you provide such a good information about the Venice Italy Seminar.